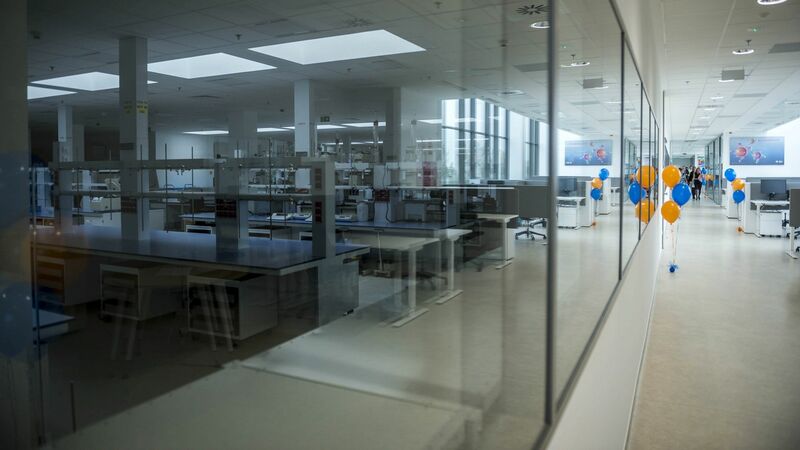 World-leading global medical technology company, Becton Dickinson's (BD) new plant has been inaugurated in Tatabánya where, as a result of the EUR 20 million investment, the manufacturing of research reagents required for the production of medical products will be launched. 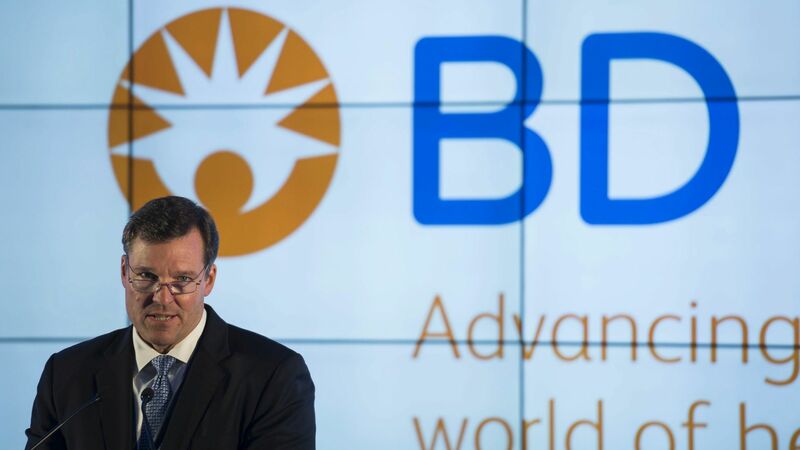 Relying on the skilled Hungarian labour and its excellent productivity, the product portfolio and production capacity expansion creating 107 new jobs help BD to serve its pharmaceutical customers around the world. Founded at the end of the 19th century, US-based BD is a leading global medical technology company producing and distributing medical devices, medical substances, laboratory instruments and pieces of equipment, antibodies and reagents. The company employs nearly 50,000 employees worldwide in more than 50 countries. Sales revenues generated in the business year of 2016 amounted to USD 12.48 billion. BD has been present in Hungary since 2008, and its first glass syringe production plant was handed over in April 2010 in Tatabánya. Two of the Group's three global segments - BD Medical and BD Biosciences - are represented in Hungary. The choice of location was primarily motivated by the country's strategic location. However, thanks to the high-quality work performed by the employees, investments worth of several billion HUF have been made in the years that have passed since then. In addition to manufacturing the reagents whose production is being launched, the company manufactures and exports pre-loaded syringes for pharmaceutical and biotechnology companies. 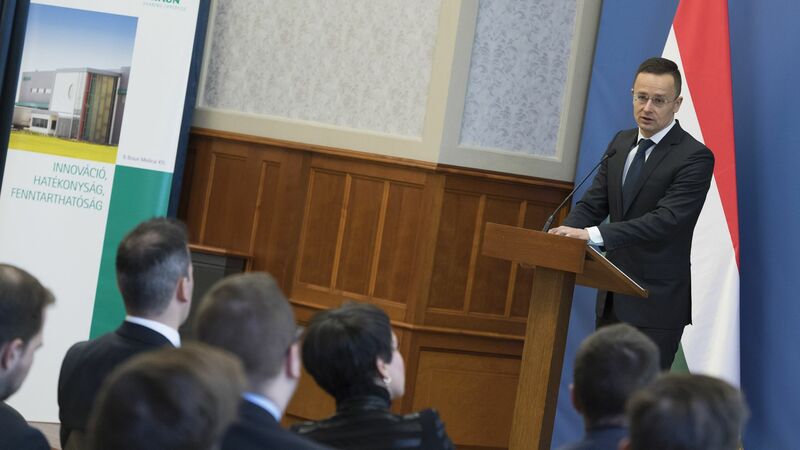 The new plant which was established at the BD's Komárom-Esztergom county headquarters, in the Tatabánya Industrial Park, will launch the manufacture of immunological and cell biology research reagents that are required for the production of pharmaceutical products. 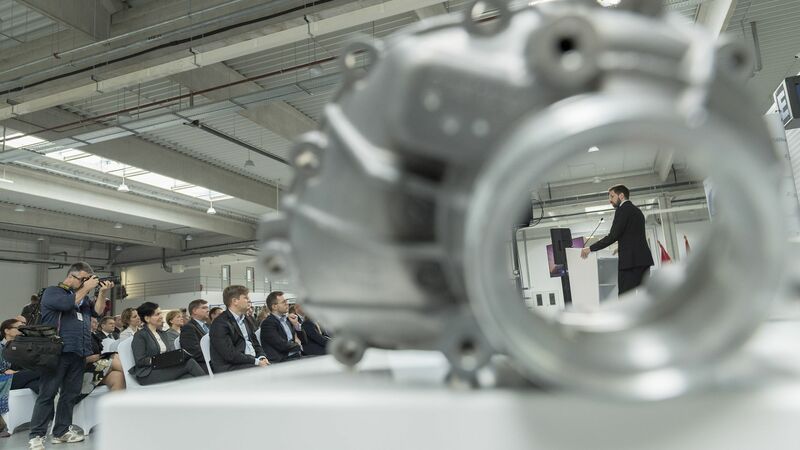 The new plant is expected to reach its full production capacity by 2018. Over 50% of the 107 new jobs created by the investment are jobs requiring university or postgraduate qualifications in biology, biochemistry and production, creating high value-added. Together with the current increase in the number of employees, the company's Tatabánya-based business interest employs more than 700 people, making it one of the largest BD factories on a global scale. In terms of non-European countries, the United States of America is the largest foreign investor in Hungary. The approximately 1,700 US companies operating in our country employ nearly 100,000 people.